Hira Tareen who is a Pakistani model was born in Karachi, Sindh, Pakistan on 1st of January 1988. 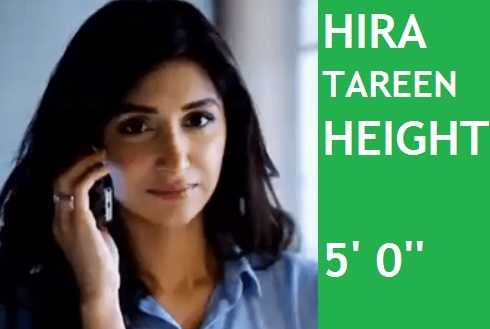 Hira Tareen Height is 154 cm. She is an actress, model, and VJ and is commonly known due to her famous role in serial “Tum Kon Piya”. Hira belongs to a Pashtun Tareen family. She is also settled in Dallas, Texas, United States of America. 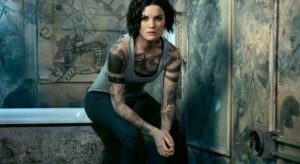 She has worked in several top listed dramas and other plays on a stage. 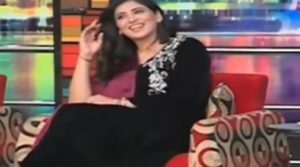 Most of the people don’t know she is married to Ali Safina who is DJ turned to Actor on a silver screen. She has worked in Manjali, Mohabat Subh Ka Sitara Hai, Mohabbat Ho Gayee Hai Tumse, Goya, Tum Kon Piya, Khuda Mera Bhi Hai, Zard Zamanon Ka Sawera and Baaghi.